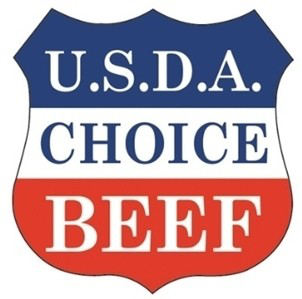 Low prices, weekly specials, clean & organized and a meat counter that likens back to a time when the butcher ordered and cut your meat to your specifications and likely knew you by name. These are just a few of the draws of shopping at the Town and Country Supermarket in Bellevue. For over 50 years Town and Country Supermarket has supported its local community with fresh produce and specialty meats. Everyone knows the store. We have a loyal following of people, many who say they’ve been coming here since they were a kid. We even know most customers by name! Our full, self–service meat counter at Town and Country Supermarket continues to be especially popular, offering customized service at the meat counter that is the rule and not the exception. We don’t get any pre–cut or pre–packaged meat and we do all of the cutting here. We have cutters on hand until 5 p.m. for custom cuts and with an advance order; we can have a cut ready any time.